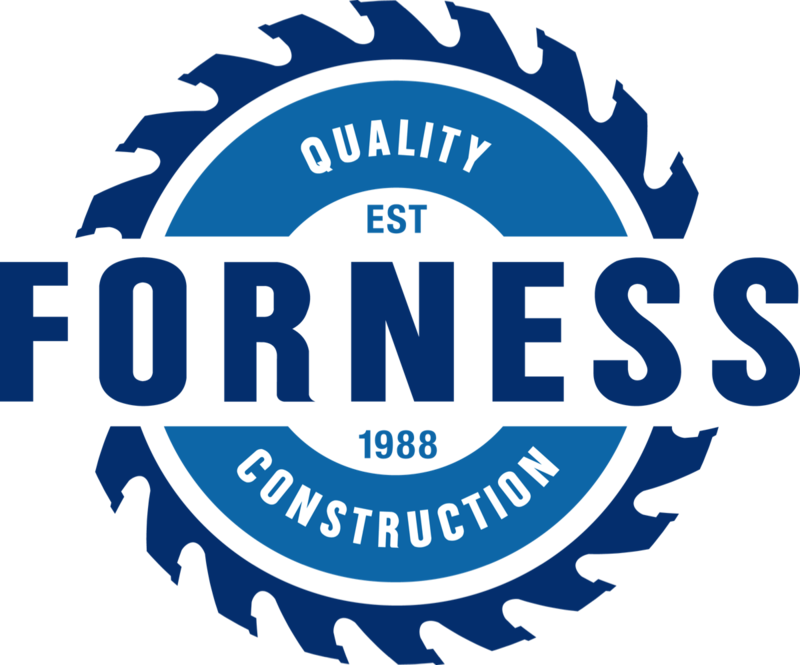 Founded by Ken Forness in 1988, we have since grown to serve the needs of residential and commercial clients in a variety of general contracting and restoration services. We aim to help our customers achieve their project goals by providing access to an experienced team of professionals. As general contractors with decades of experience, we are able to guide you through every aspect of your new construction or home renovation project. We will assist you with every detail from choosing the best materials to maintaining a building schedule that best meets your needs. 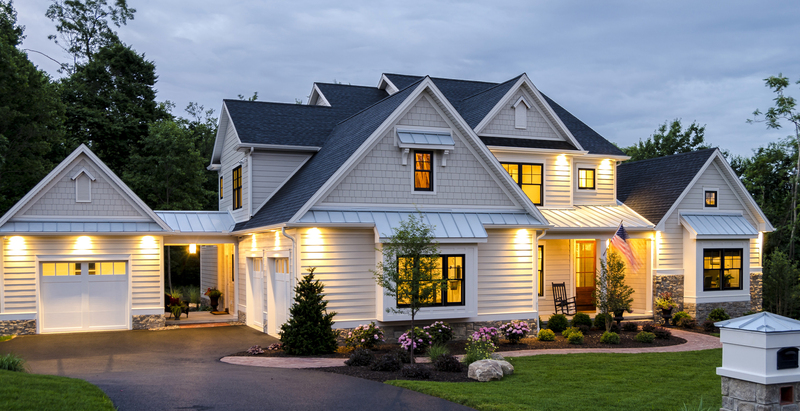 James Hardie siding gives your home a rich wood grain look that vinyl siding simply can’t equal. The beautiful wood grain style is durable–just wash it off with a hose, no special soaps needed–and has all of the elegance of wood panels without the upkeep. Better yet, it’s termite-proof, so you never need to worry about the quick deterioration of your home’s siding due to a pest infestation. It’s fade-resistant finish has a 15 year warranty guarantee not to fade or chip.